Since May this year, the exploratory platform for collaborative, artistic and intercultural projects, Connecting Spaces Hong Kong – Zurich, has successfully started its activities in Hong Kong in collaboration with various institutions, organizations and individuals in Hong Kong. 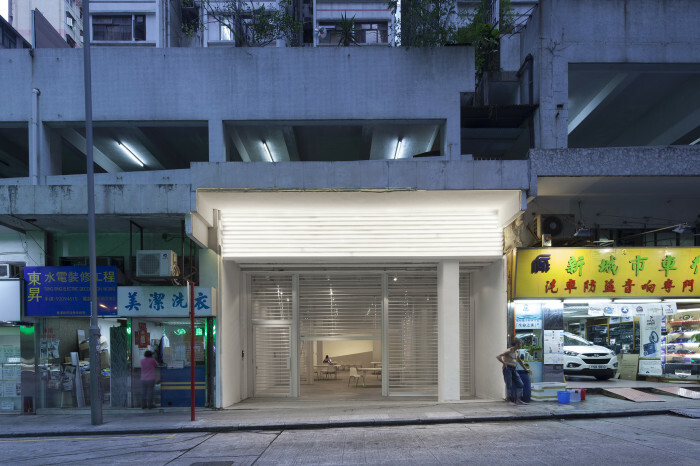 Connecting Spaces Hong Kong – Zurich is a transdisciplinary and transcultural project initiated by the Zurich University of the Arts. This project rests firmly on the principle of cooperation, and aims to stimulate mutual exchange between Hong Kong and Zurich on the level of concrete cultural practices. Joint artistic research projects, workshops and lectures as well as other events have successfully been taking place at the Connecting Space Hong Kong during the last months. With continuous interest and support from different partners in Hong Kong, we are much looking forward to fruitful collaborations and many more exciting activities in the future. To express our gratitude and celebrate a common start in Hong Kong, we would like to invite our partners, friends and further interested parties to the official opening of Connecting Space Hong Kong on 27th November 2014 (Thurs) at our location at G/F, 18-20 Fort Street, North Point, Hong Kong, starting at 6:30pm.